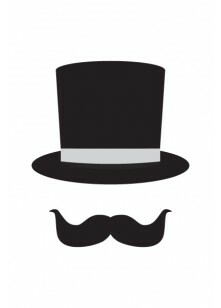 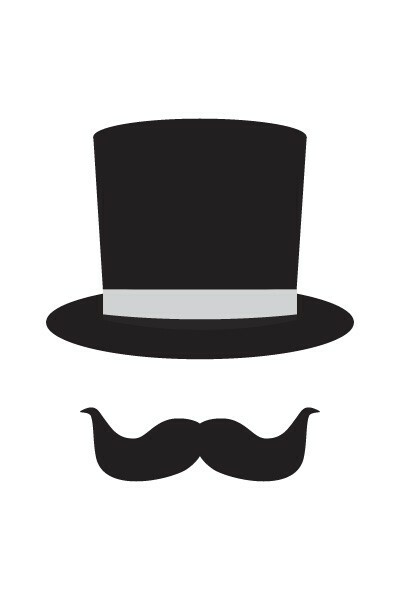 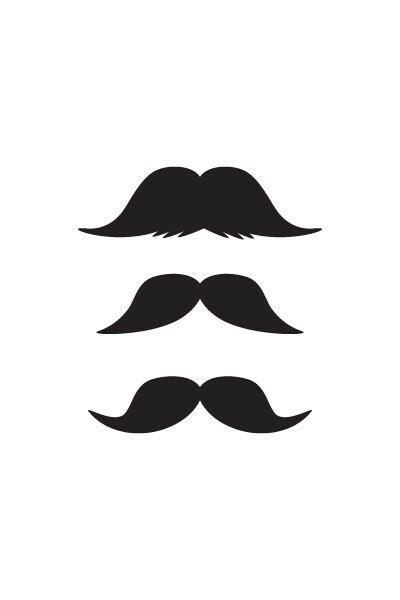 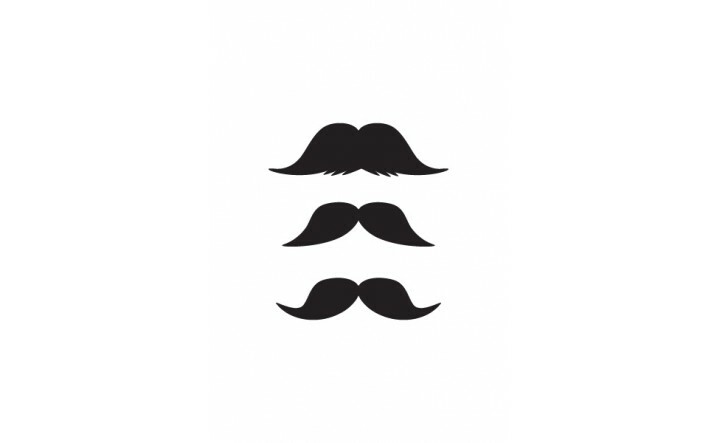 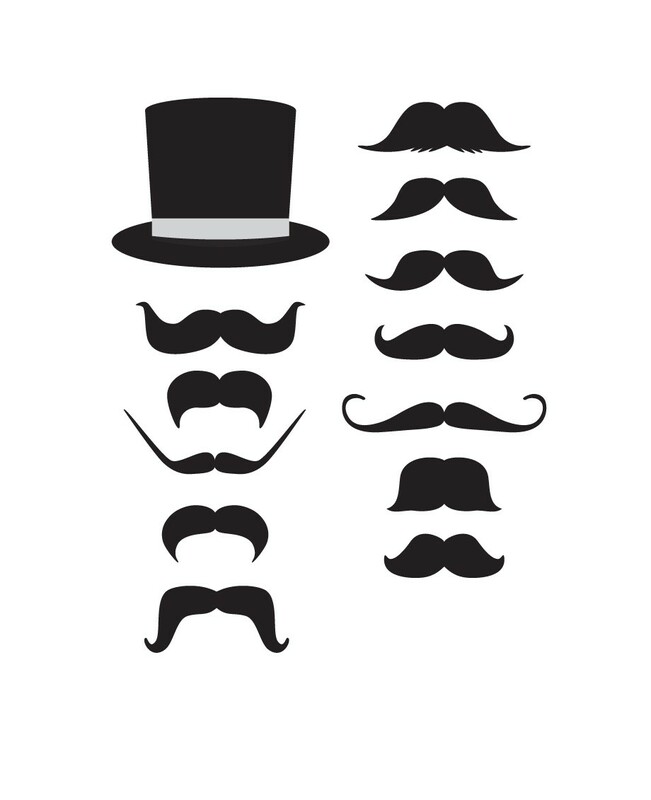 Have you ever wondered how your designs will look with a moustache? 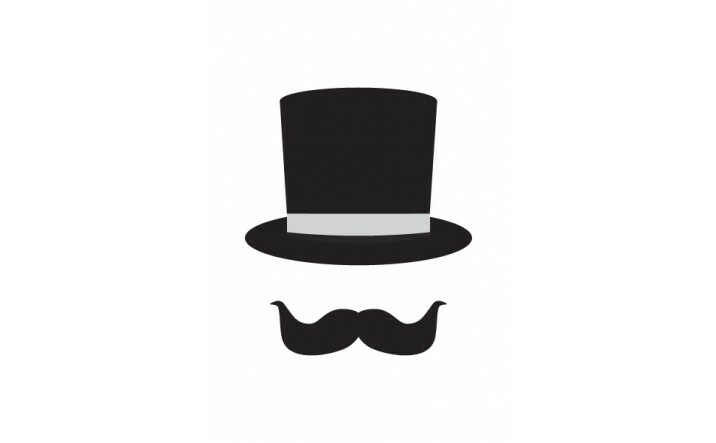 You can find now. 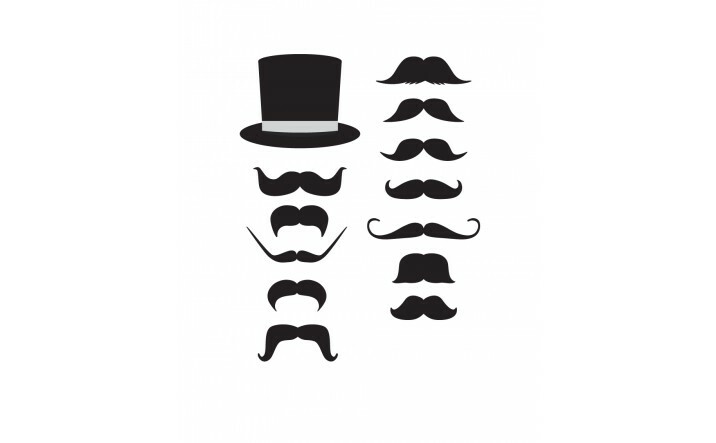 We have 11 moustaches, ready to be used. 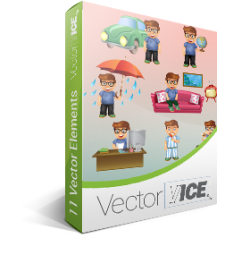 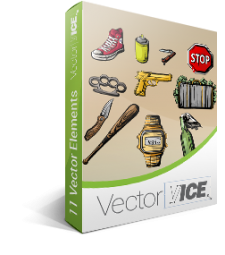 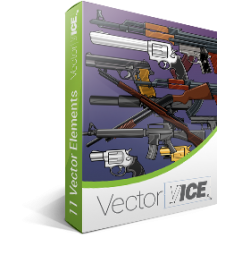 The vectors are royalty free, 100% original and hand drawn. 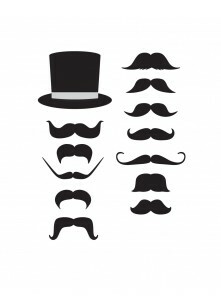 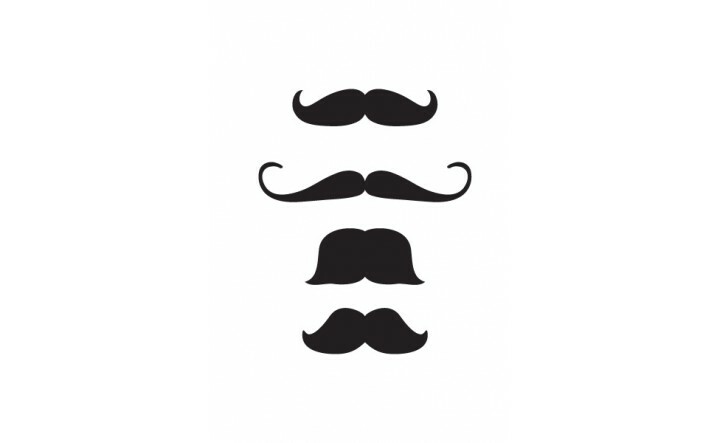 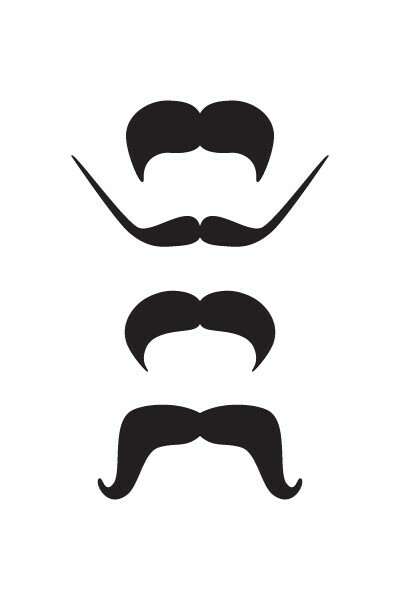 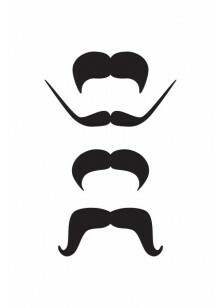 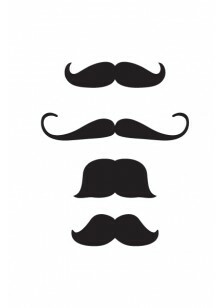 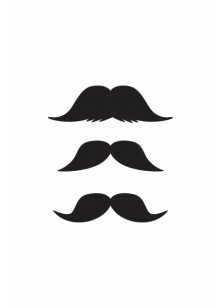 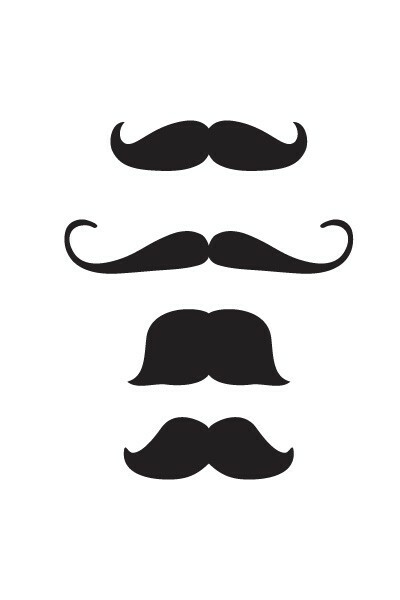 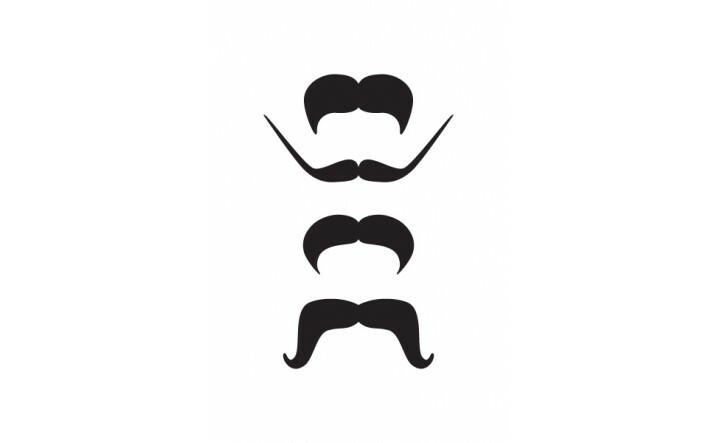 Have you ever wondered how your designs will look with a moustachemoustaches, ready to be used. 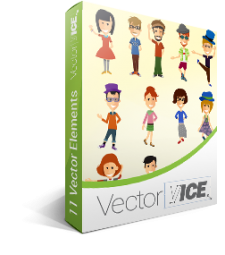 The vectors are royalty free, 100% original and hand drawn. 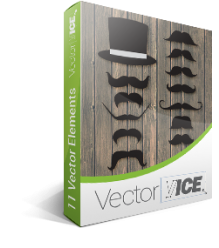 You can use this vector pack for works related to moustache themes for your print brochures designs, web graphics design or postcards design.